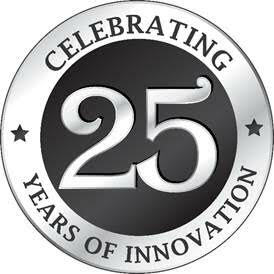 We show our love to our family and friends through the food we serve to them. 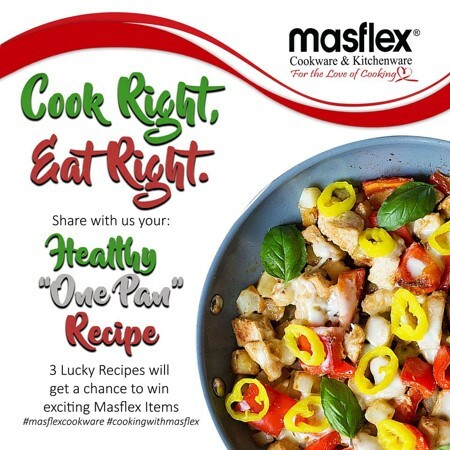 Share us your healthy and nutritious dish and win exciting prizes from Masflex Cookware. Really interested the stone saucepan and frying pan !